US ratings agency Moody's has lowered the economic outlook of 17 German banks, most of them state-owned, from "stable" to "negative" and warned on probable downgrades. 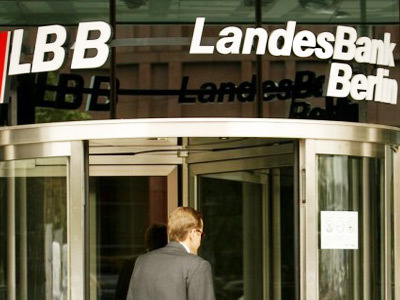 ­ Moody's decision affected a group of state-backed regional banks, known in Germany as Landesbank. IKB Deutsche Industriebank and Deutsche Postbank also saw their outlook revised to negative. The rating agency warned more downgrades could come if there was a "further deterioration of the creditworthiness" of the Germany's central or regional governments. 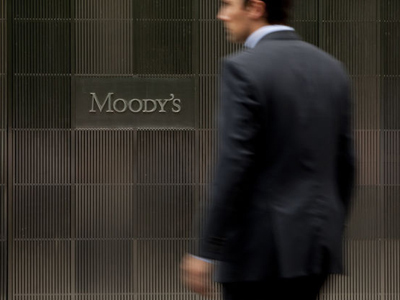 The measure followed Moody’s decision to put Germany’s sovereign outlook to negative from stable earlier this week, the agency said in a statement. The agency also lowered the outlook of the Netherlands and Luxembourg. However, their top-notch AAA credit rating has been sustained. 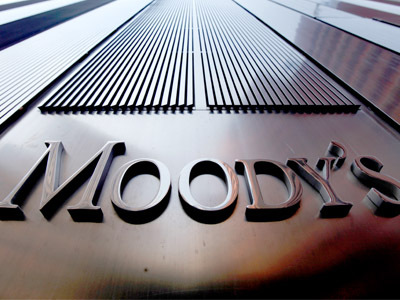 Moody's has also cut the economic outlook for six German states such as Berlin, Brandenburg, Saxony-Anhalt, North Rhine-Westphalia, as well as Baden Württemberg and Bavaria.